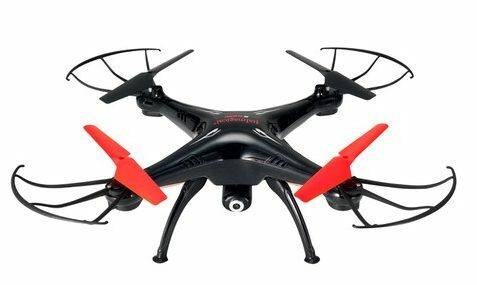 Have any great ideas for holiday gifts? Gifts! 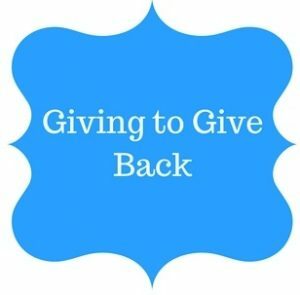 What to give?! As much as we love the holiday season, finding that perfect present can be stressful. 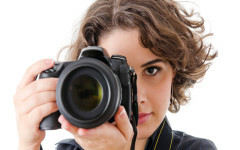 Looking for something creative, chic, cool, or classic? We’ve got you covered! 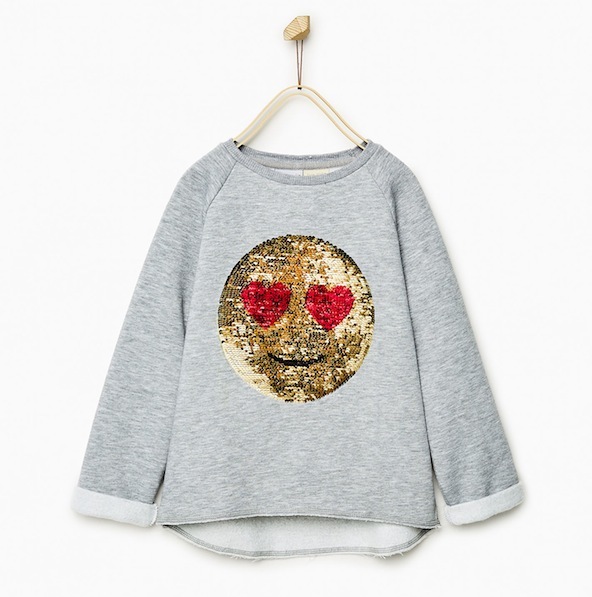 And if you, like many of us, have grandparents and other family living far away bugging you for ideas, forward them to the Hong Kong Moms list of online shops that ship to our fair city. This year, you are sure to make Santa proud. 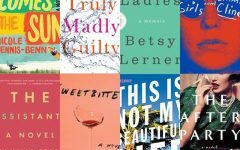 Pleasing kids (little and big), tweens and teens is pretty tall order — but there should be something for every age group and phase. The snorkeling mask is a total game changer when it comes to underwater adventures. 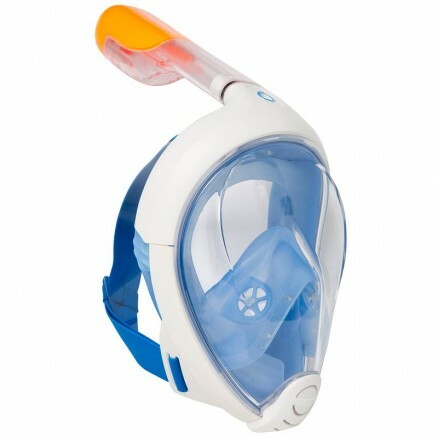 It makes snorkeling super easy for kids and much more pleasurable for adults! 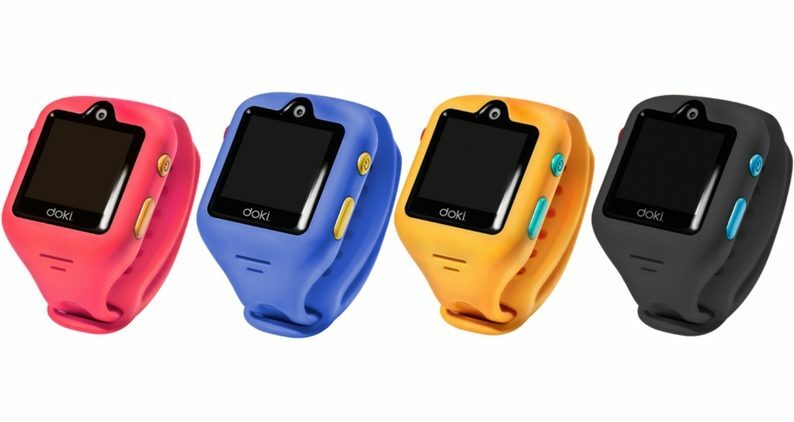 The smartwatch phone, for ages 6-12, is the practical solution for those not ready to splurge on an iPhone for their tots. 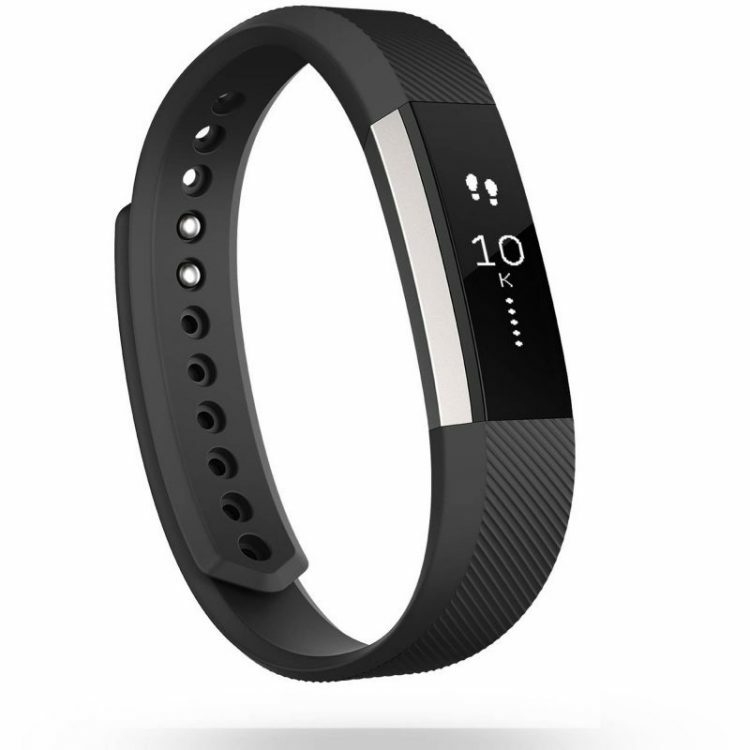 It features video-calling, voice-calling, messaging and a GPS tracker among other conveniences. Magnetic building blocks made in wood for the wee ones. 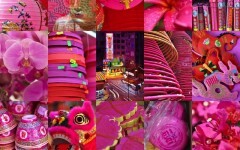 They have no lead, plastic, or small-parts and are non-toxic, and finished in water-based lacquer. Emoji mania has taken over! 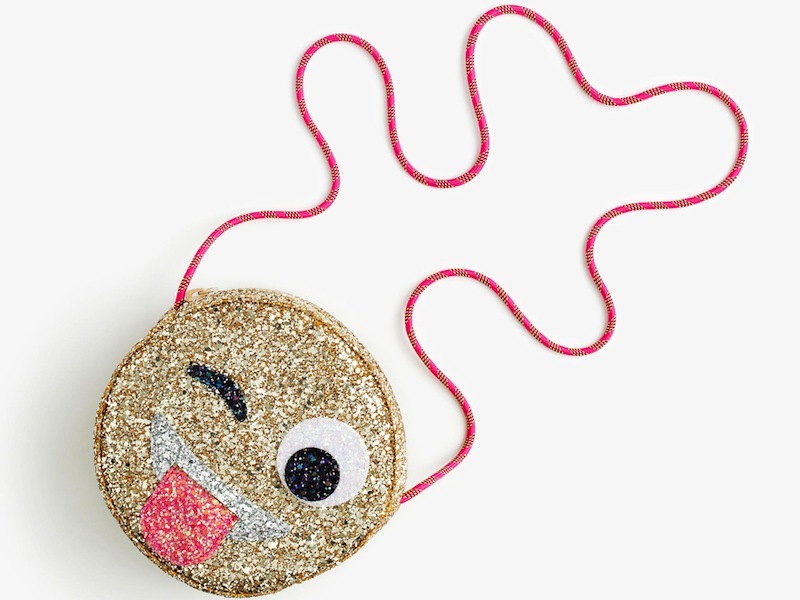 Clothes and accessories with the funny icons will, like, for sure make a tween #happyface. 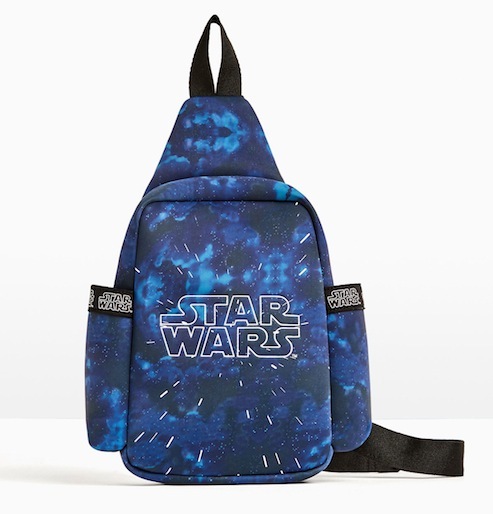 Your Star Wars fanatic will be stoked with these new goodies based on their favorite sci-fi series. 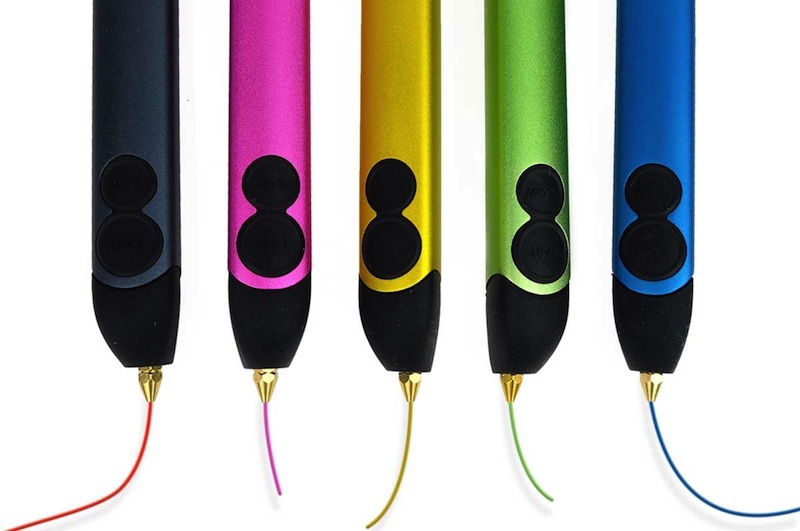 For the next generation of artists — the 3d pen extrudes heated plastic that quickly turns into a solid. “Starter kit” also available for the younger set. The big toy trend from the US is a stuffed “animal” that hatches from an egg. Parents beware, this toy makes noise a la the Furby. 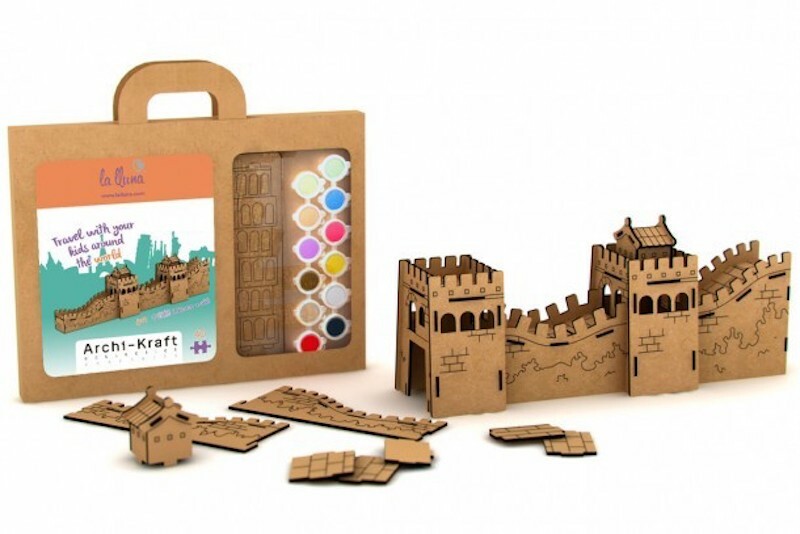 Cool construction kits of famous monuments — DIY assemble and paint. 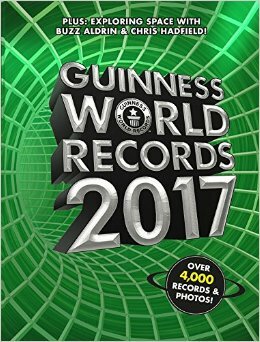 Kids absolutely love reading about all of the wacky and fascinating world records! 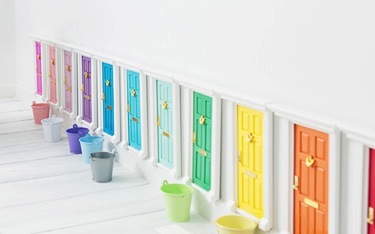 Cute little faux fairy doors are enchanting little girls all over the world and have now landed in Hong Kong. Made from wood and non-toxic pant. A great way to keep the kids active — counting steps (and no doubt competing with their friends)! 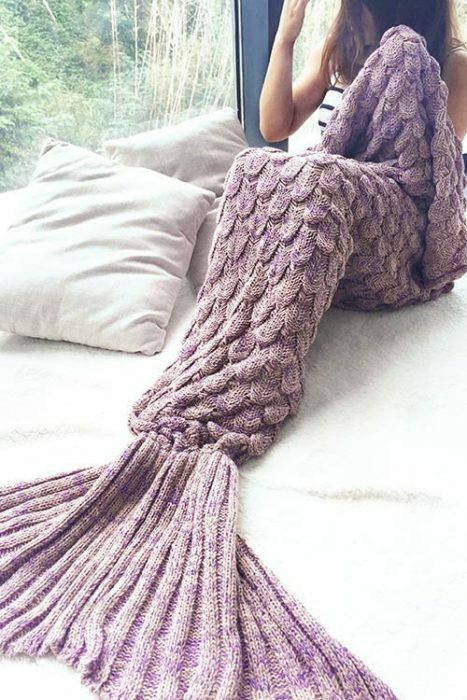 Teenagers will love this cozy alternative to a blanket (you may want to order one for yourself too!). 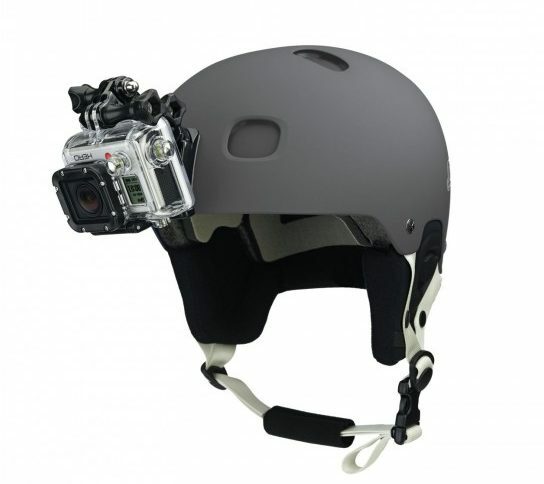 For the skateboarder, biker or speedy scooter-er, accessorize a helmet with a GoPro mount and get a unique perspective of all the action. 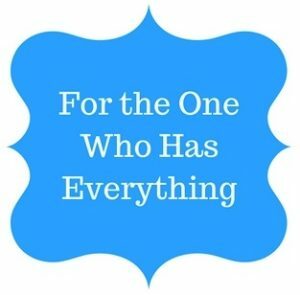 Tired of all the “stuff” that is piling up, under-appreciated and taking up precious space? 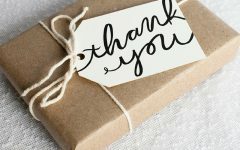 Try gifting experiences that can extend the holiday fun. 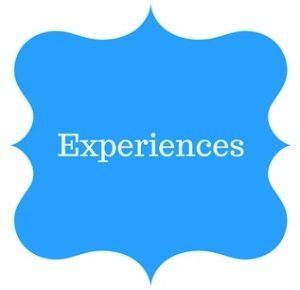 While there might not be as much instant gratification, the memories will last longer! Learn the traditional European art of making hard candy by crafting your own treats. 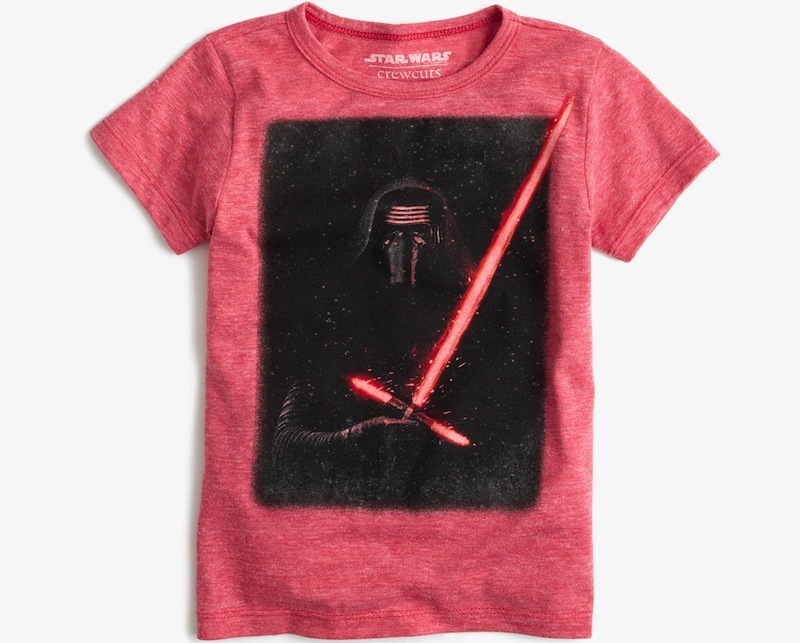 A *sweet* memory for you and your child (or they can invite a friend!). Go for some practical parent-child bonding and take a cooking class with the pros at the Patsy culinary studio. Take a half-day to see the beautiful and (sadly) rare pink dolphins. Trips leave every Wednesday, Friday and Sunday. 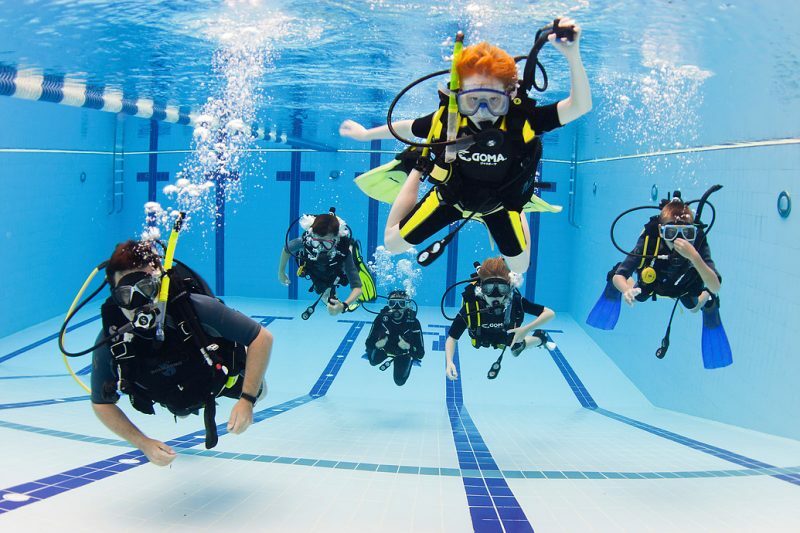 Gift a chance to try-out scuba diving or even become certified! 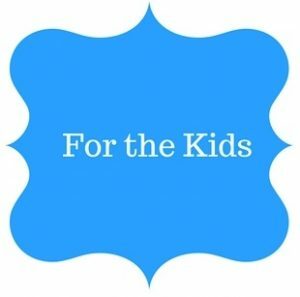 Fit kids ten years and older can take this one or multi-day course. A gift that will last a lifetime! Make it a date and reserve tickets to see a classic Julia Donaldson, Oliver Jeffers or Horrible Histories show in January at KidsFest. 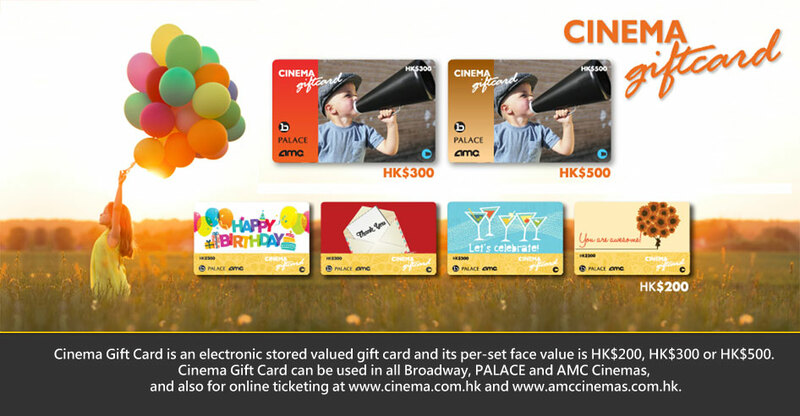 For tweens and teenagers hankering for independence, give a gift card to the movies for three friends and dinner before (sans adults). Try not to spy on them! We all have that person who is impossible to shop for! Whether husband, boyfriend, girlfriend (or yourself! ), getting the next cool thing is key. 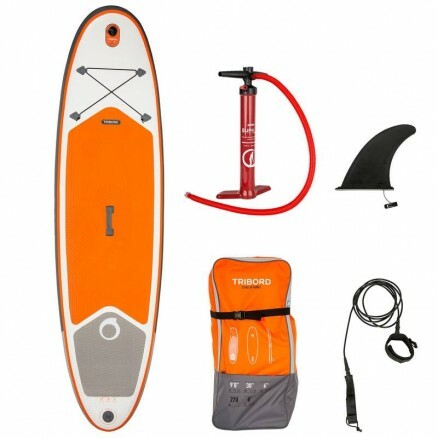 Water sports enthusiasts are sure to love this storage-friendly stand up paddle board — great for beginners. 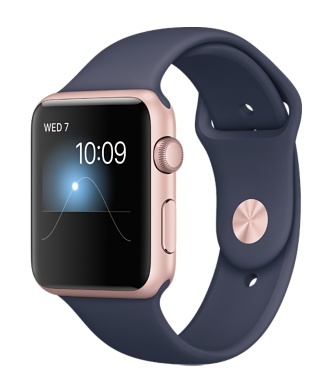 The updated Apple Watch is water resistant and comes in many chic new combinations. 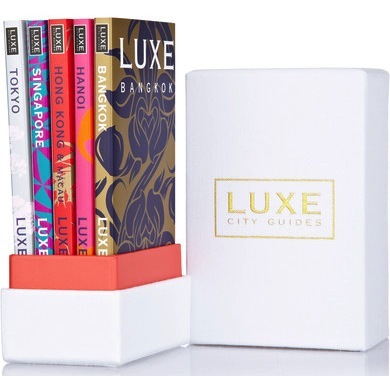 This gift pack comes with guides for five of Asia’s hot spots, tucked in a classy linen box — a jet-setter’s must-have. Sleek and stylish (and non-toxic!) 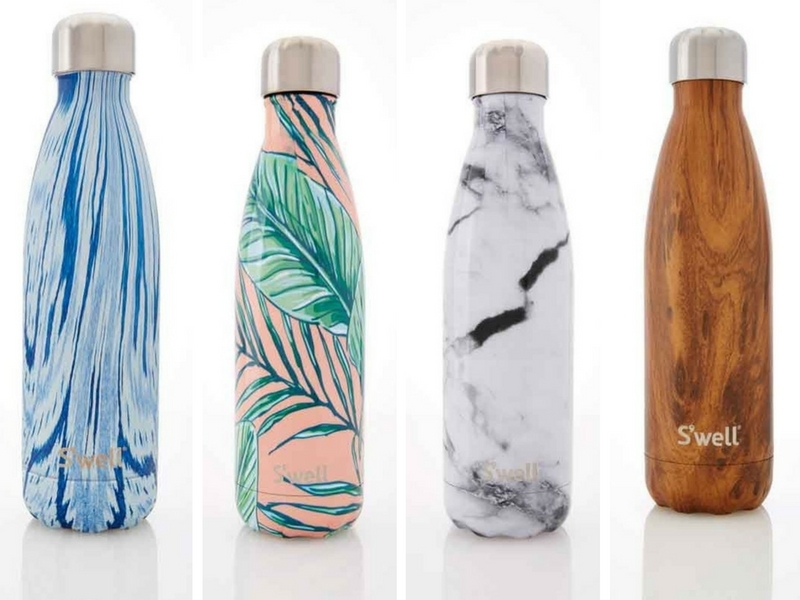 stainless-steel water bottles. They keep drinks cold for 24 hours and hot for 12. Plus, they look cool to carry. Keeping track of multiple passports, kids, bags and boarding passes is no small feat. 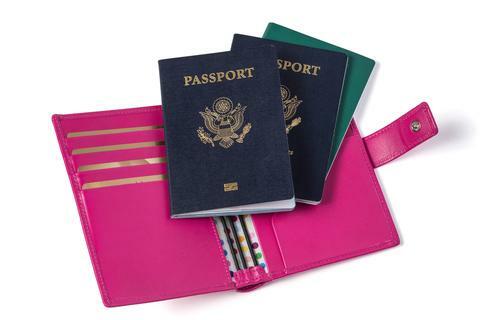 Stash the travel docs in one colorful place and save yourself a security line nightmare! 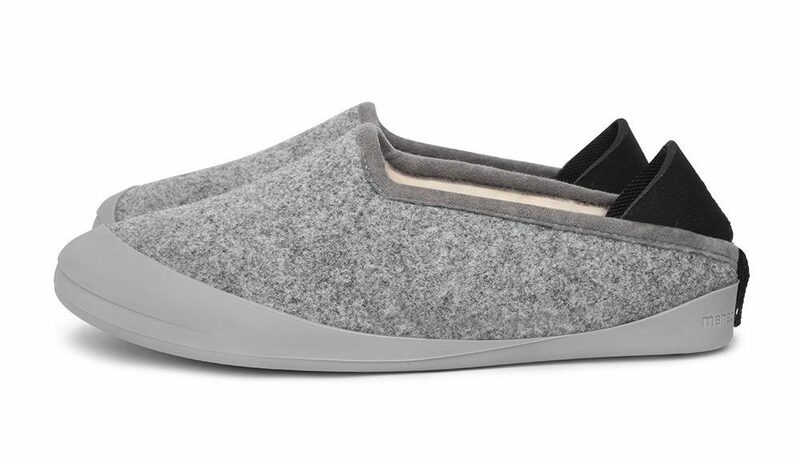 The new IT footwear for “people who don’t do slippers” — they have a removable sole for those quick trips outside. Ideal for Hong Kong living. 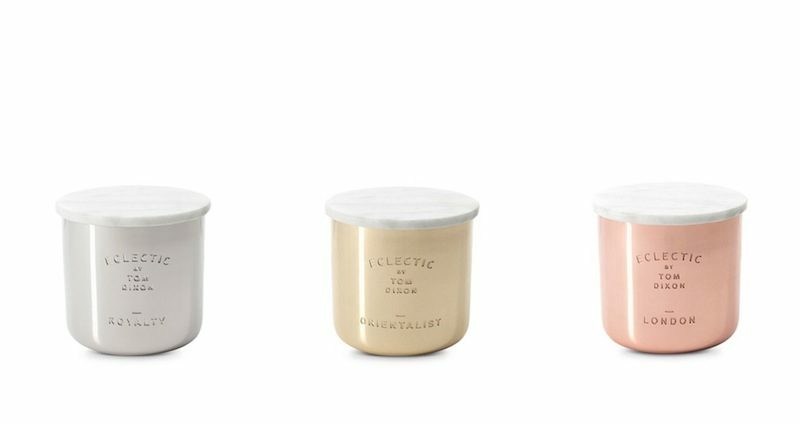 And if all else fails, everyone likes a beautiful candle that keeps the house smelling lovely and looking posh. Think hostess gift. 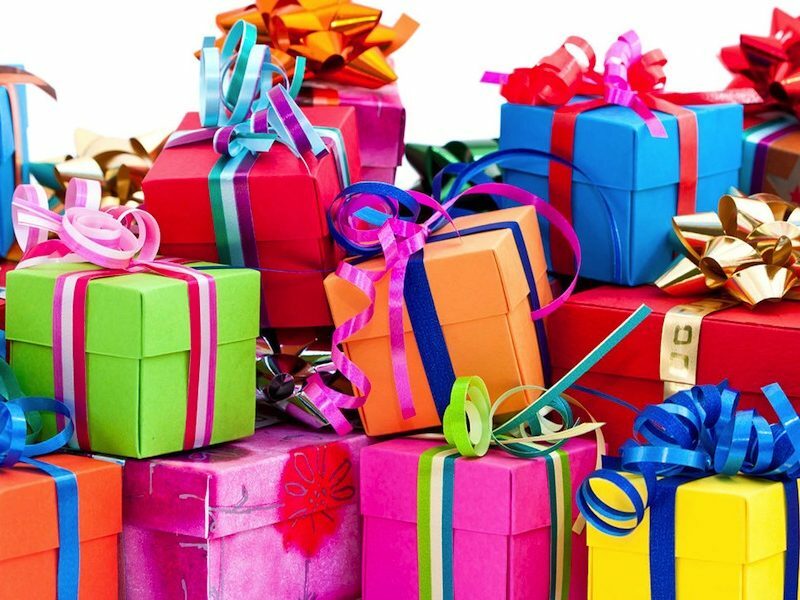 Maybe this is the year to forgo material items all together and take a more charitable route when it comes to gifts. 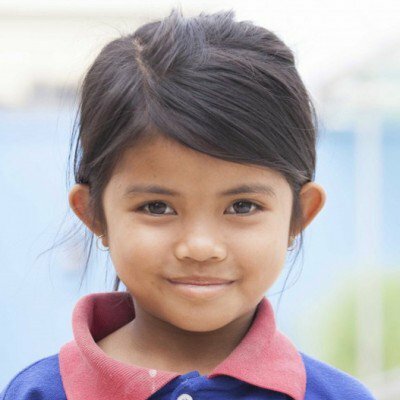 Sponsor an impoverished child in Cambodia and support their education, supplies, nutrition and care. 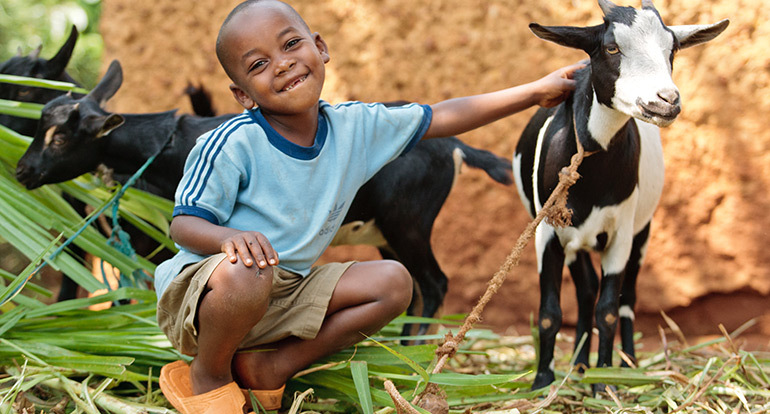 Give your holiday party a philanthropic theme and send invites via Twopresents. 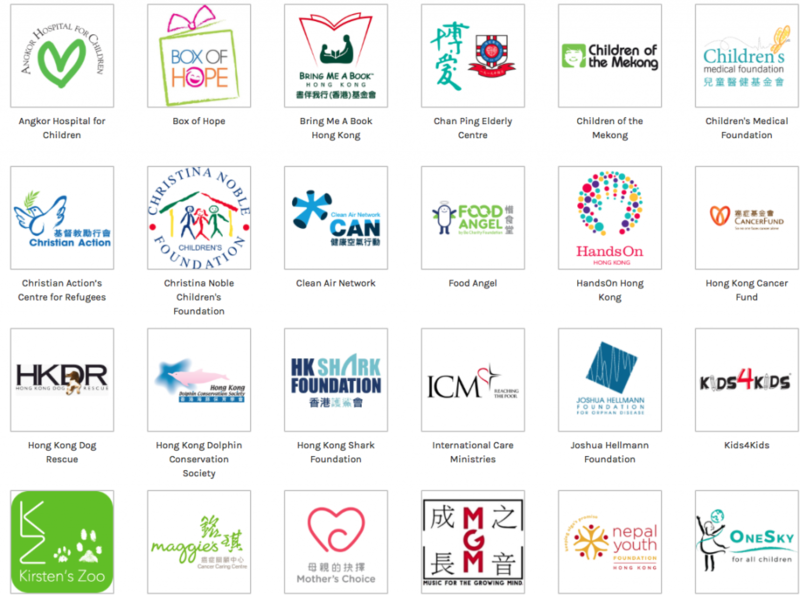 Choose from 35 charities and have your guests make a donation instead of bringing a gift. 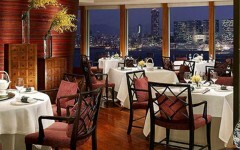 What are the best restaurants for visitors? 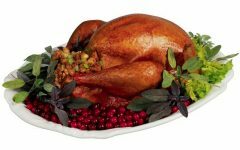 What is a good gift to give my helper?